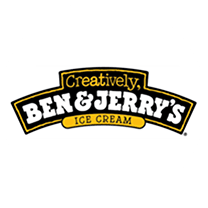 Situated on four acres in Hyattsville Maryland, we've been supplying our customers with top brand ice cream to ensure that their customers remain smiling. 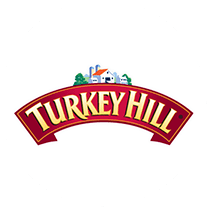 Our 40,000 sq ft warehouse, including 15,000 sq ft of freezer space services Washington DC, Maryland, Virginia, Delaware, Pennsylvania and New Jersey. 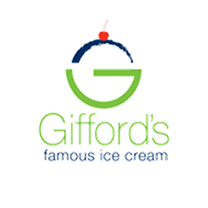 We've been a direct-store distributor of wholesale ice cream in the Mid-Atlantic States since 1974. 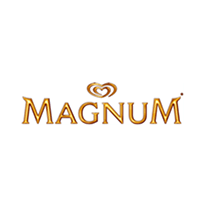 Berliner provides customers in Washington DC, Maryland, Virginia, Delaware, Pennsylvania and New Jersey with brands of Good Humor, Magnum, Breyers, Klondike, Popsicle, Ben & Jerry’s, Mars, Blue Bunny, Turkey Hill and Giffords Ice Cream in conjunction with impeccable service, commitment, passion, and dedication daily. 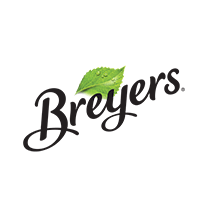 Berliner Specialty Distributors offers the very best Ice Cream products! 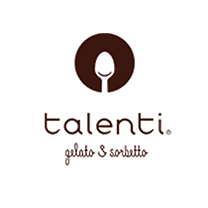 Brands that have been recognized for many years for having the BEST TASTE and GREAT QUALITY. 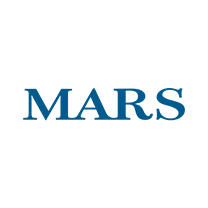 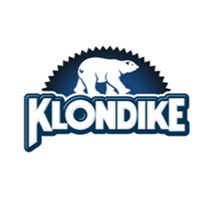 The Brands that have stood the test of time include: Good Humor, Magnum, Breyers, Blue Bunny, Ben & Jerry’s, Popsicle, Klondike and Mars. 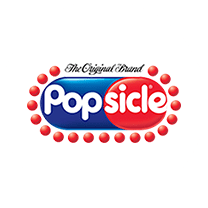 These quality brands have a great reputation and will create excitement around your truck! 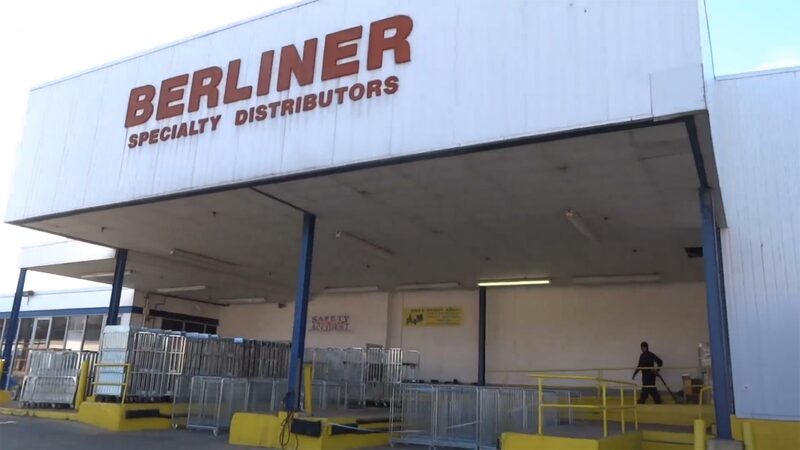 Most importantly, they will keep you far ahead of your competition and bring customers back to your truck everyday! 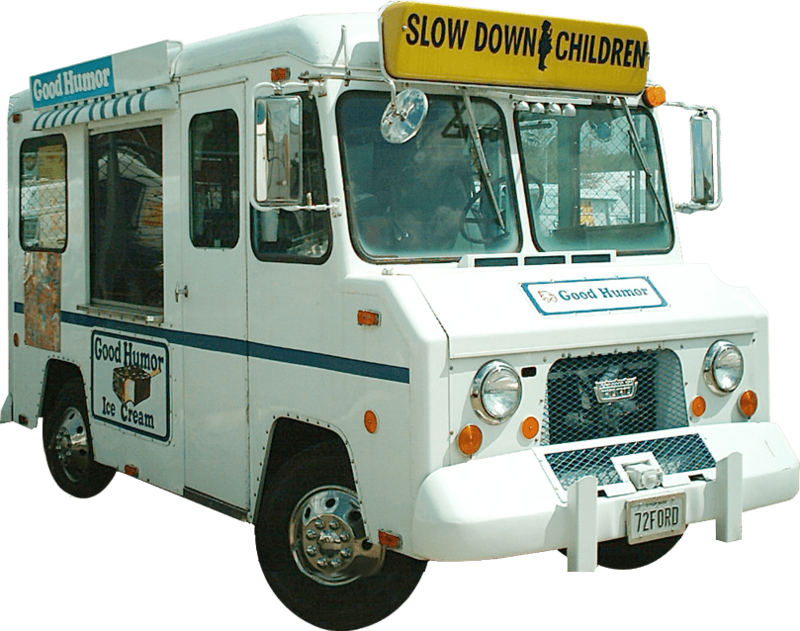 Remember when the Good Humor man visited your neighborhood? 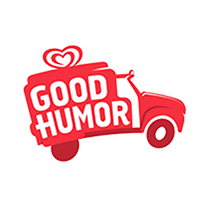 Since 1927, Good Humor Ice Cream has meant fun and wholesome treats for children of all ages. 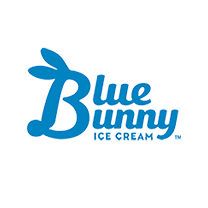 Today, Berliner Specialty Distributors offers a variety of rental packages bringing Good Humor, Popsicle, Ben & Jerry’s, Klondike, Breyers, Mars and Magnum & Well Blue Bunny ice cream direct to special events of any size, year around. 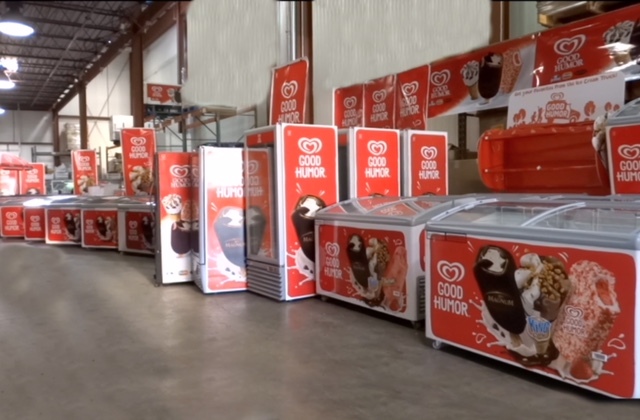 So, why wait for the Good Humor truck to visit your neighborhood? 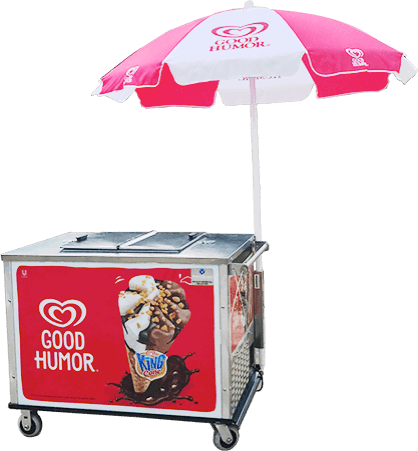 Bring the Good Humor Ice Cream vendor to your next special event, today! 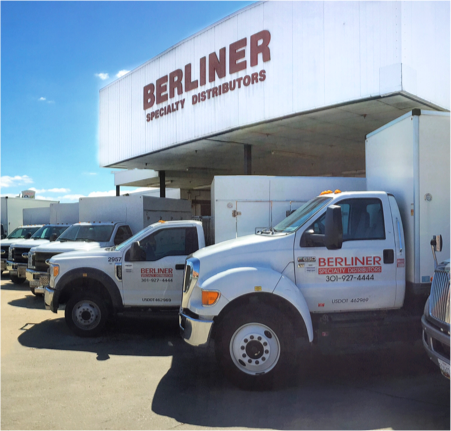 Do you have a question or comment about a Berliner Specialty Distributors product or service?